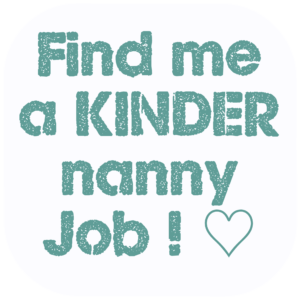 So, you’ve selected you wonderful new Kinder Nanny, from the best nanny agency in London, and it’s the first time you are employing a live in nanny. 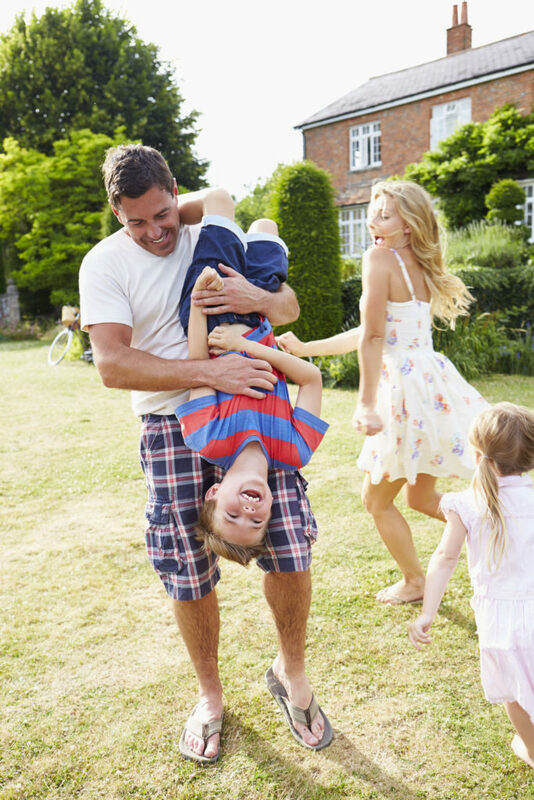 After the relief and joy of finding an amazing nanny has subsided, your thoughts will turn to how best to make the live in nanny arrangement work! 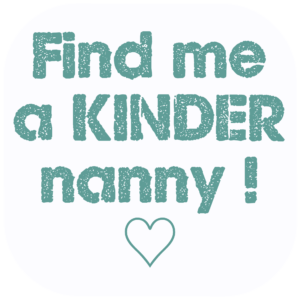 Kinder Nannies is here to help! Presuming that you like nanny and she/ he's great with your children, then you will want to ensure she/ he stays as long as possible. This means making it work for her/him, just as much as for you. 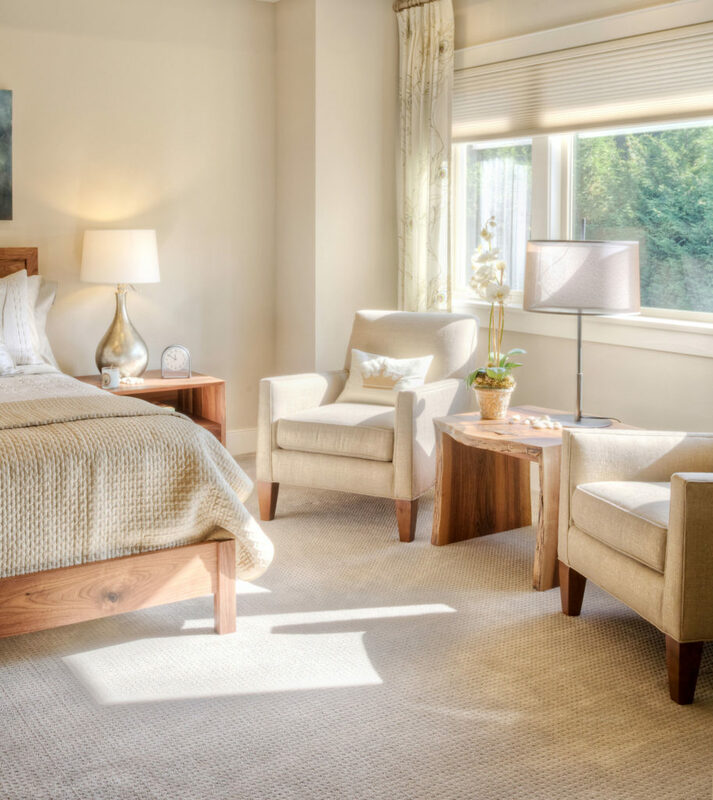 • If possible try to select a bedroom that will give her / him and you as much privacy as possible. Without, that is, placing her in an unattractive, small room for the sake of the increased distance from your bedroom. Maintaining privacy and independence is one of the key points on both sides. • The room must be of a size where she feels she can live, not just sleep. Space for a separate small seating area is preferred. The room must also contain a comfortable, reasonably sized adult bed (and mattress), sufficient storage space for clothes, draws and hanging space (wardrobe). 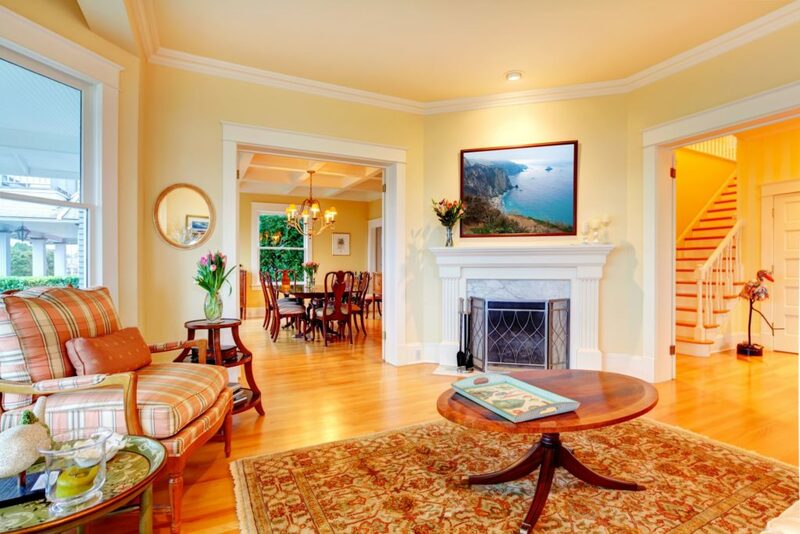 The room must be spotlessly clean, and furnishings should be of good quality. The room must have a window, good ventilation, and be bright. Natural light is conducive to a good mood! A writing / laptop desk, small television and other small table is also good. If possible include some sort of shelf. • Make it absolutely clear to nanny how much she/he can alter the room to make it feel like home to them. If you are open, discuss with them if they would like any changes made to the room or décor to make your live in nanny feel more comfortable. What should we consider including in the live in nanny's contract? The nanny employment contract should include a separate section which governs the ‘live in’ element of the job. The contract will stipulate that the room needs to be left in the same condition as at the beginning, taking into account normal wear and tear. The contract will also stipulate that the room only comes with the job and when nanny ceases to work for you their right to the room also ceases. • You may wish to include in the contract your guest policy. Is nanny permitted to invite friends over? If so when and when not. Can the guests be male. You may wish to state that guests may come but to always check with you first and not too frequently and maybe no males. Be mindful that whilst you wish nanny to feel at home, you do not wish to have unknown strangers in the home with your children there, particularly if you are not home. If your nanny must be DBS checked, then maybe you would require this of her regular guests also? • A live in nanny will greatly appreciate access to her/his own bathroom. If that is not possible, then a bathroom shared only with the children. Many nannies will not choose to accept a live in job where the whole family shares just 1 bathroom. If nanny cannot have her/his own bathroom then you could consider installing at least a wash hand basin in their room.
. There does need to be an element of give and take. Nanny will be happy in the role if she is happy with the job and the living arrangements, and will stay longer term. Longer term is of course preferable for you and the children, to minimise disruption and avoid paying nanny agency fees too often! • If the kitchen is shared, do discuss who will cook meals and when your live in nanny has access to the kitchen. • Discuss access to other areas of the home also. Bear in mind that your employee needs access to the kitchen and bathroom, but it can be kept to a minimum at certain times if you request. • Are you considering a curfew? If so make it clear when this will be and on what days. We advise against curfews as your nanny is an independent adult. Simply explain to them how to enter the house quietly and exactly how the locks/ alarms work. And practice this. 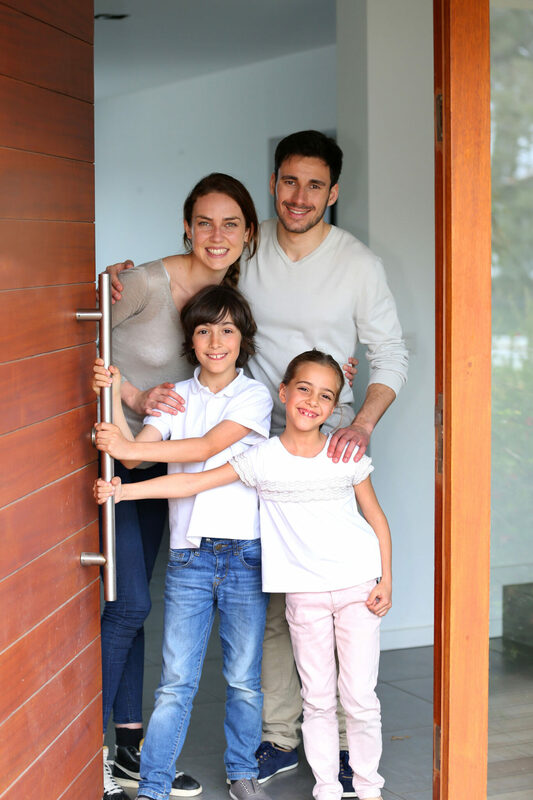 You may need to have a clear system for knowing who is last home, so that no other family member inadvertently locks another out. • Be clear on what foods/ toiletries he she will need to buy for herself / himself. It is also crucial that the nanny has complete time off when she is not on duty. Do not lean on her too much to start a bit earlier or stay a bit later. Nannies work long hours and they work best when their working hours are respected. For babysitting, do not assume they will babysit, ask them and if it is not included in the contract do make sure you pay them for the extra hours. Furthermore it is very important to ensure that your children respect a live in nanny's space and time off. Do not allow them to visit nanny in her free time. She will not have the heart to send them out, but she may feel that her free time and her private space has been invaded. 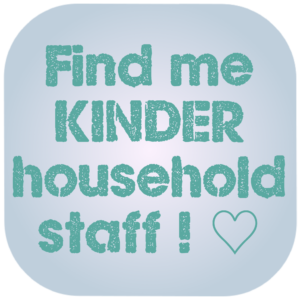 Need help to find a live in nanny? Send us your brief - and we will find a nanny! 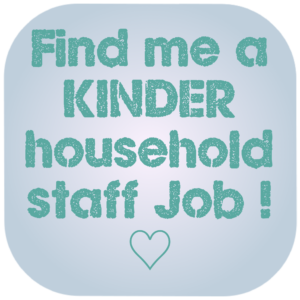 Looking for a live in nanny Job?